Hello race fans, and welcome to the new LVMS.com! In this section, you will find a treasure trove of information about Las Vegas Motor Speedway, our events and tracks and things you'll need to know for your upcoming visit to America's Racing Showplace. 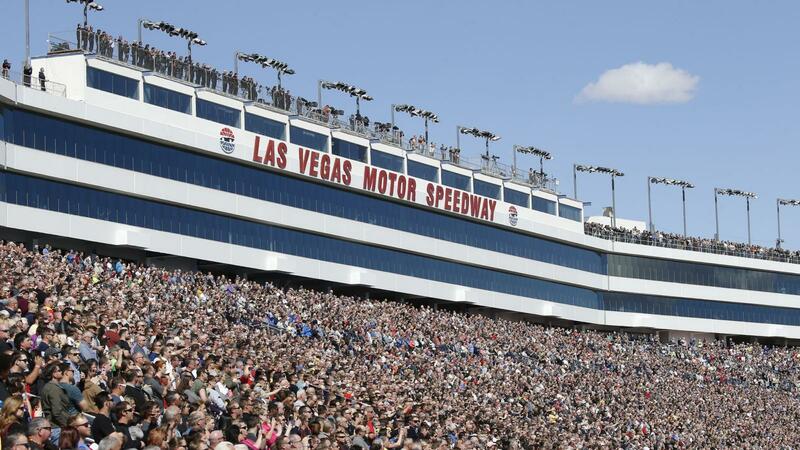 We hope you enjoy your trip to LVMS and can't wait to see you at the track! If you have any questions about LVMS, please contact us.